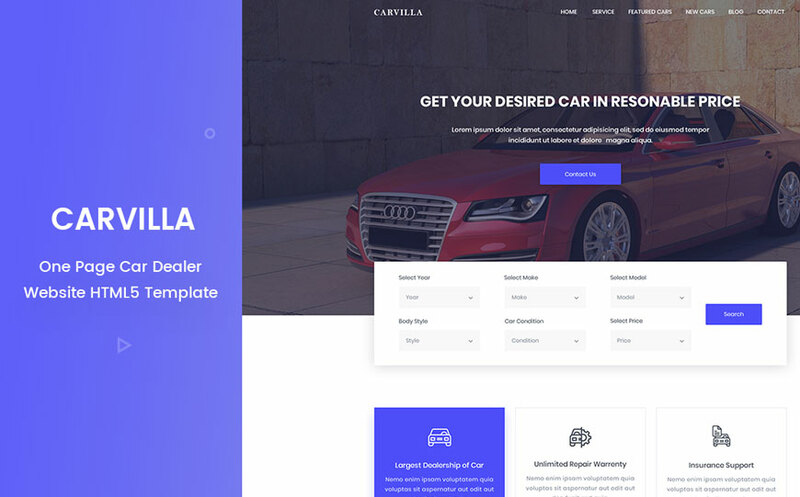 CarVilla is a modern, resourceful but lightweight HTML5 bootstrap template for your car business. 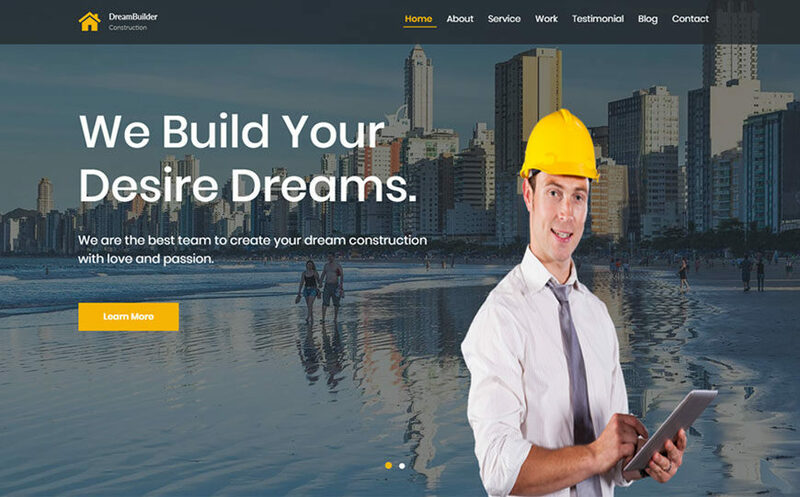 This responsive automotive HTML5 website template suites almost all car selling shop or company to represent their business in a great manner. 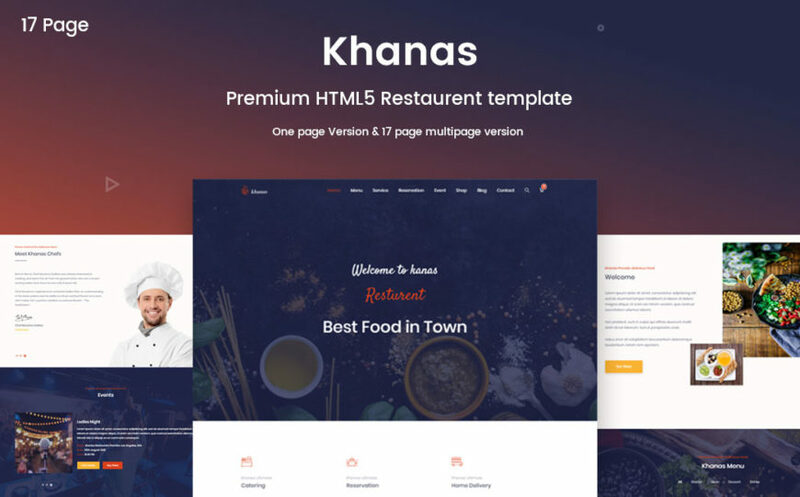 The template includes all the necessary features including an amazing search box which allow users to find the best car according their needs and budget. 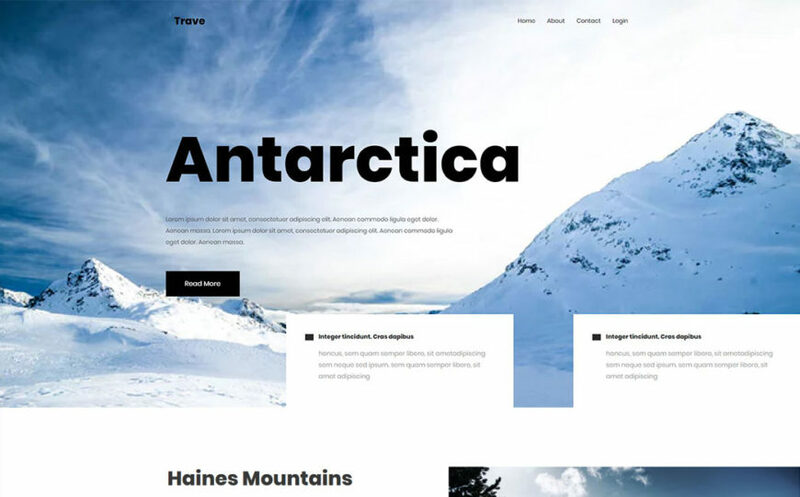 Our designer and developers built this awesome responsive template using HTML5 and CSS3, which ensures its compatibility among major web browsers. If you want to make visitors in love with your cars at first sight, get CarVilla today. We ThemeSINE offering this one completely FREE.